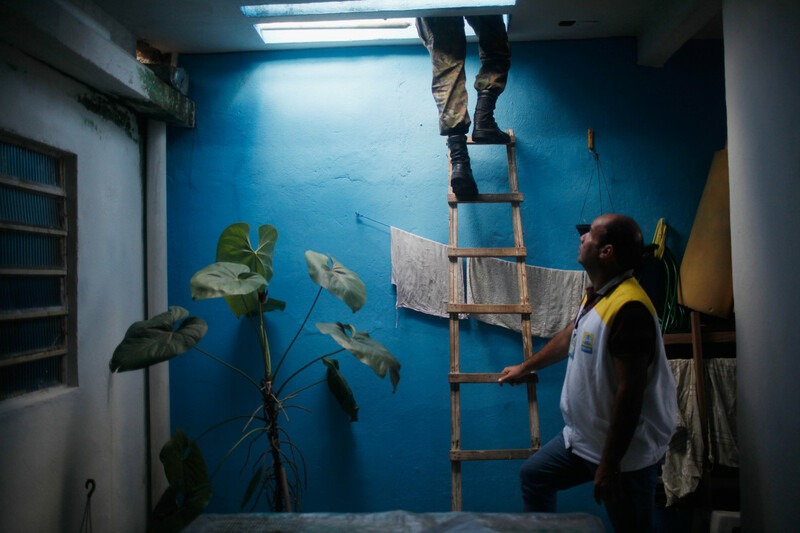 What Can History Teach Us About Responding to the Zika Virus? The Zika virus doesn&apos;t seem to be going away any time soon. Named for the Ugandan forest where the virus was first detected in Rhesus monkeys in the 1940s, Zika was a relatively rare affliction in humans until 2015. 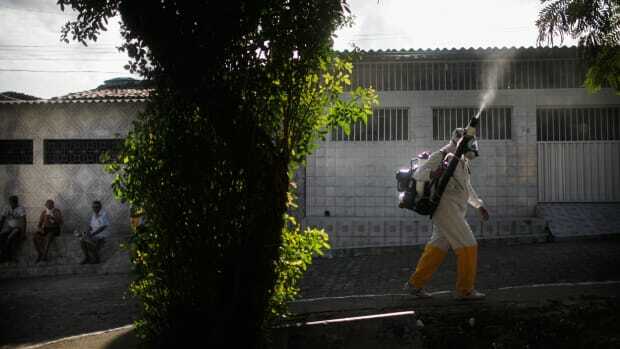 The World Health Organization began monitoring Zika infections in Brazil last May; since then the virus has been detected in roughly two dozen countries around the globe. Outbreaks like this demand quick responses to contain the spread of disease and minimize its effects, but, at the same time, with so many unknowns about the virus, it&apos;s almost impossible to know what the proper response should be. 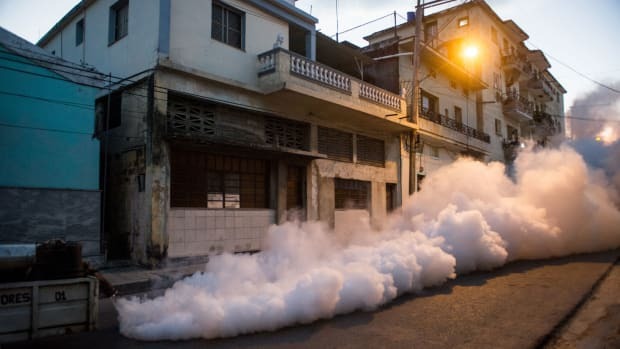 It&apos;s not that the Zika virus is particularly nefarious; the symptoms are relatively mild as far as emerging tropical infections go—a minor rash and fever—and four out of every five people infected with Zika show no symptoms at all. But beyond physical symptoms, the virus has aggressively infected the psyche of nearly everyone living in the temperate and tropical climates where the mosquito vectors of the virus live. That&apos;s because scientists suspect the virus may be to blame for Brazil&apos;s soaring rates of microcephaly—a disorder in which children are born with unusually small heads, which itself is associated with functional disabilities like intellectual impairments, seizures, and, sometimes, an early death. 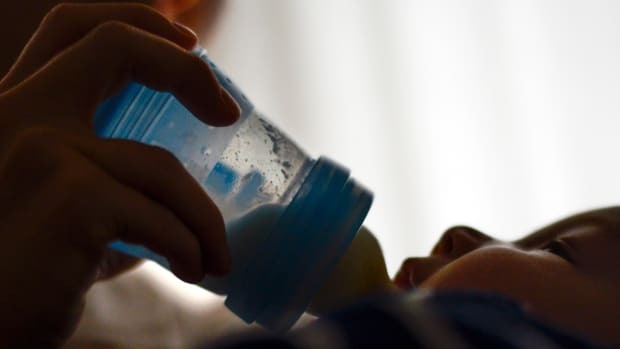 While there is no indisputable evidence for a causative link between the virus and the birth defect, an uptick in Zika cases last year in Brazil was followed by soaring rates of microcephaly in newborns in the country. The response to the virus&apos; emergence has been swift and severe. This week, the WHO declared the rash of cases of microcephaly in newborns in Brazil a public health emergency, allowing the organization more opportunity to fund research on the birth defect&apos;s connection to the Zika virus and efforts to stop the spread of the mosquito-borne illness. 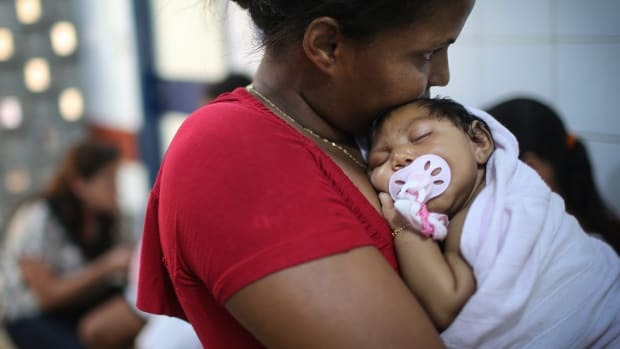 The outbreak has also provoked an unprecedented recommendation: With no known treatment and a vaccine still years away, governments in Latin America have advised women to avoid getting pregnant for anywhere from six months to two years. The incident also tarnished the reputation of vaccines, arguably one of the most important and life-saving medical advances in history. The reproductive warning, issued mainly in countries with limited access to contraceptives and abortion services, raises several questions about public health and preparedness. Infectious diseases in particular are fickle maladies—depending on a pathogen&apos;s balance of contagiousness and virulence, some outbreaks take off like wildfire, while others burn themselves out quickly. With every outbreak, we must balance on the knife&apos;s edge between worrying too much, and doing too little. An awareness of that position and our anxiety about it is critical, according to Philip Alcabes, chief academic officer at the Roosevelt House Public Policy Institute at Hunter College, because sometimes—ironically—humans have done more harm than good in the name of public health. It&apos;s not altogether unusual for governments and public health organizations to act before the causes and effects of a health crisis are fully understood. In fact, there are some psychological biases that can prompt the public to expect or demand action. "We don&apos;t make strong distinctions between possibility and probability, and we often mistake probability, which is risk, for fact," Alcabes says. "If something might happen, we act as if it&apos;s already happening. And that&apos;s particularly true when we feel like our health is threatened." In such cases, any action, whether backed by evidence or not, can provide us with a sense of relief. 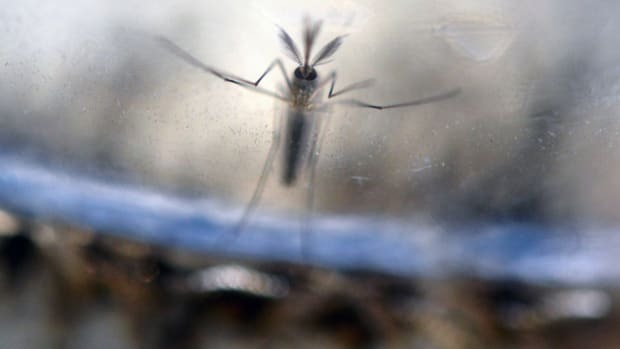 Some have attributed the WHO&apos;s rapid Zika response to the backlash the organization faced for its sluggish and tentative approach to the deadly Ebola outbreak that began in 2013. Indeed, policymakers often look to past epidemics to provide insights into current emergencies. In 1976, a swine flu was detected at Fort Dix in New Jersey bearing similarities to the influenza strain that caused the pandemic of 1918. In order to prevent another 1918-like "worst case scenario," the United States government administered a swine flu vaccine that ultimately may have caused more damage than the flu itself. The flu outbreak never materialized, but a slew of cases of Guillain-Barre syndrome thought to be linked to the vaccine forced the government to shut down the vaccination program and pay out millions in damages. The incident also tarnished the reputation of vaccines, arguably one of the most important and life-saving medical advances in history. "It&apos;s very dangerous to draw lessons from history," Alcabes says. In another case of overreaction, albeit with less tragic consequences, the viral respiratory illness SARS incited panic in early 2003, then all but disappeared by July. In the case of HIV, on the other hand, "plenty of warning signs about the possibility of global spread of HIV were shoved aside because of a dogmatic interest in believing that HIV was a problem for selected population groups—gay men or drug users," Alcabes says. Without knowing more about the Zika virus, it&apos;s impossible to know which lessons from history might be instructive. History has shown that disease can also spread bigotry. Threats to our health can bring subconscious anxieties about outsiders to the surface. Often, in the case of diseases, that means issues of race or immigration, and those insecurities can result in support for policies that institutionalize discrimination, by banning flights from certain countries or instituting additional screening protocols for certain populations—both of which were suggested when Ebola was ravaging Western Africa. "That&apos;s the thing I&apos;m most worried about," Alcabes says. "That latent urges to discriminate against people, to deny people services, or deny people access, can be rationalized by some people on the basis of wanting to prevent the spread of a disease." So far, this epidemic has not instigated the creation of racially discriminatory or ethnocentric policies. But Latin American governments&apos; advice to women to avoid pregnancy while researchers sort out the science puts a significant moral burden on potential mothers. 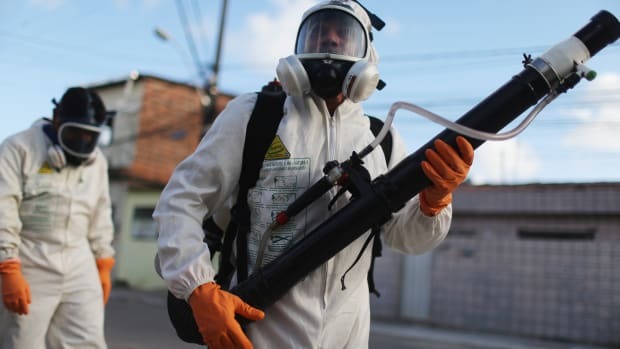 If Zika is the culprit for the birth defects, then the government warning could prevent Brazil and other Latin American countries from bringing a "damaged generation," into the world (to use the Brazilian health minister&apos;s term). But it&apos;s hard to say whether such a warning is warranted without more information on Zika. "I think the main problem is the institution of policies that are discriminatory, or the institution of policies that put certain people, say pregnant women or women who might become pregnant, in a jam," Alcabes says. "If the policy is &apos;don&apos;t have babies,&apos; and there isn’t access to contraception or abortion services, then women are in a jam."